Kia Ora! Welcome to The Lula Inn a Sth.Pacific Eatery & Drinkery. You’ll find us where the sea meets the shore, sat on the historic Princes Wharf in downtown Auckland, New Zealand. Down here on the edge of the ocean, in our miles-away-hideaway the food is fresh, local & made with love. The folks are friendly & _the good times just keep-on-keeping-on. So settle in & while-away some island time. Enjoy the ebb & flow of craft beers, gin cheers, eats, treats & chats. And then, as the sun sets & darkness falls, when it all gets a bit louder, a lot livelier & much dancier — stay on & stay late. Absolute amazing food  Will definitely be back! The Thursday night band are exceptional!!! All individually talented and the lead singers voice is amazing. 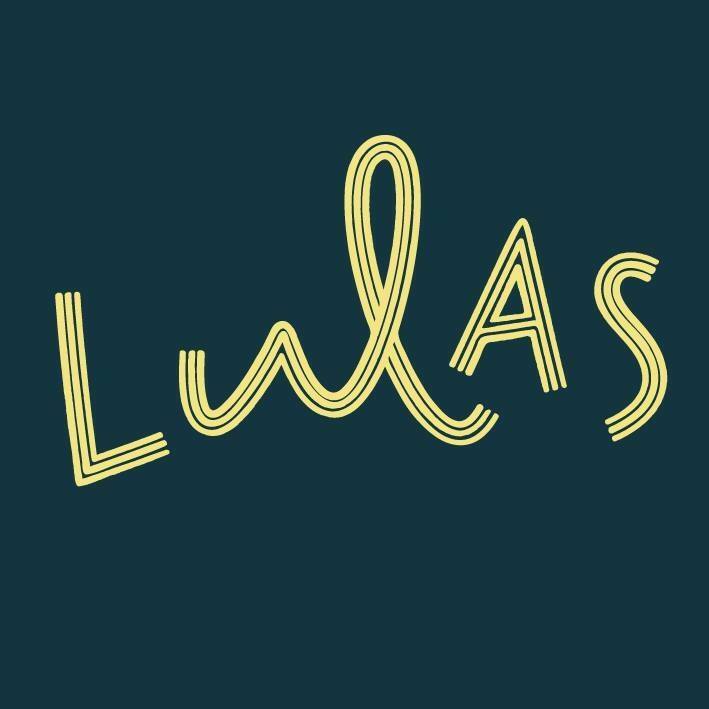 We had a brilliant night at Lula's on Saturday - the live band an atmosphere was fantastic. Great relaxing atmosphere for lunch. Lovely atmosphere and environment. Really enjoyed the pancakes. Thanks for a great night, we will be using you again. Top Service received by Katie. The staff are friendly and do a great job of looking after everyone. The food is delicious, especially the Bacon & Egg Burger! My only negative is when the restaurant is full it is very loud, and you end up having to shout to be heard which makes it louder again. Would recommend investing in sound proofing to reduce noise levels. Thank you for a lovely evening. We were a group of 35 people and the services was really good. The food arrived on time, together and in the right order. Everything went smoothly. A few challenges, the area was slightly small for the amount of people and it was really loud (being a Thursday evening). But other than that, it was a great venue. Good morning, wow what a night, it was an amazing night, the drinks the food the atmosphere and staff were amazing. 10/10 cant fault it, you guys made my night. I only gave a low rating for service at main bar as was so slow. Great service and atmosphere. Will definitely be seeing us again. Bottomless Brunch at The Lula Inn is second to none. Very generous portion sizes and also very tasty. I've heard really good things about bottomless brunch, and have enjoyed drinks here before however the service was super disappointing. The girls looked annoyed to be serving us, ignored us when we asked for service, and repeatedly spilt drinks while serving. The food was average for price too. When I asked for amendments to my order the server made it clear she wasn't happy to accommodate before I'd finished speaking. Atmosphere and music were awesome despite service. Fantastic for large groups, 17 of us sat outside looking out at the water, was so beautiful. They let us order before we got there and when we arrived are food was brought out hot and delicious. Unfortuntely we had an ording issue on our end where we ordered something wrong and Lula Inn was nice enough to take it off the bill but still let us enjoy. 10/10 would recommend. The live music was definitely the best part of the night, have never come across a jukebox style gig and it was incredible! The food was absolutely delicious and our server was absolutely lovely! We were table 54 and we had a woman with long blonde hair, didn’t get her name but she was very attentive and lovely to us! Thank you for a lovely evening and will be raving about you to everyone!